Buffalo Turbines’ state of the art manufacturing facility covers 12 acres of land and features a 30,000 square foot assembly bay where our highly trained technicians assemble our equipment. 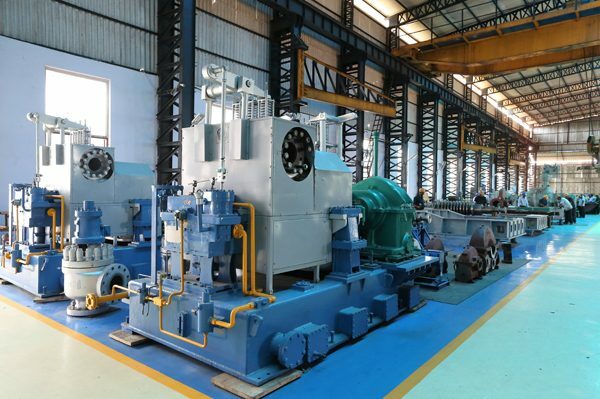 The plant also contains many heavy duty machines such as boring machines, radial drilling rigs, and planing machines. We offer an in-house rotor balancing station used for new turbines as well as for refurbished turbines and servicing. This machine helps to ensure that our turbines are fully balanced in order to maximize their efficiency. 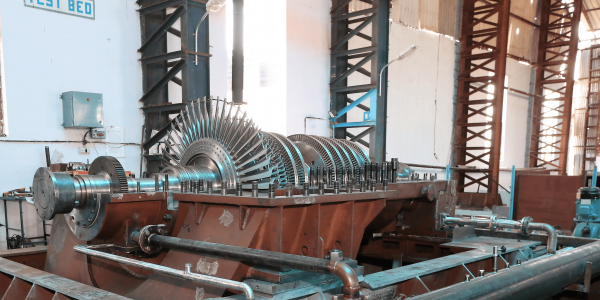 Our in-house turbine testing area including our in-house boiler allows us to perform both the no load test at the rated turbine speed as well as the over speed trip test. This helps to ensure that only a high quality and problem free turbine will be shipped to our customers.